Bricks 4 Kidz was found in the US in 2008 and has quickly grown, with 15,000 locations in 45 countries around the world. Our programmes help children to improve their higher order thinking skills such as applying knowledge & problem solving, areas which most children struggle with. 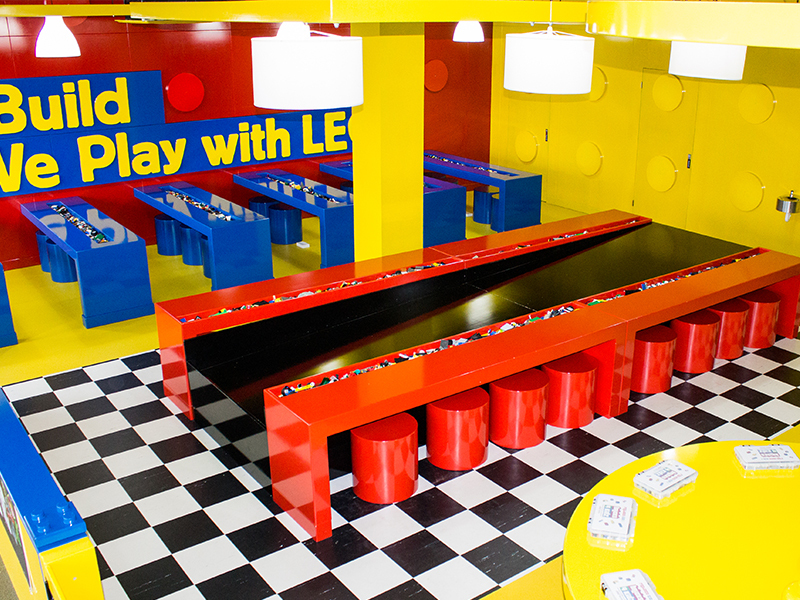 Children learn best in the engaging and creative environment that comes with a Bricks 4 Kidz classes. Depending on your chosen territory the franchise fee will range from €30,000 to €50,000. In order to run a successful business we have identified a number of characteristics required of our franchisees. No previous experience of working with children or teaching is required, you will receive comprehensive training. 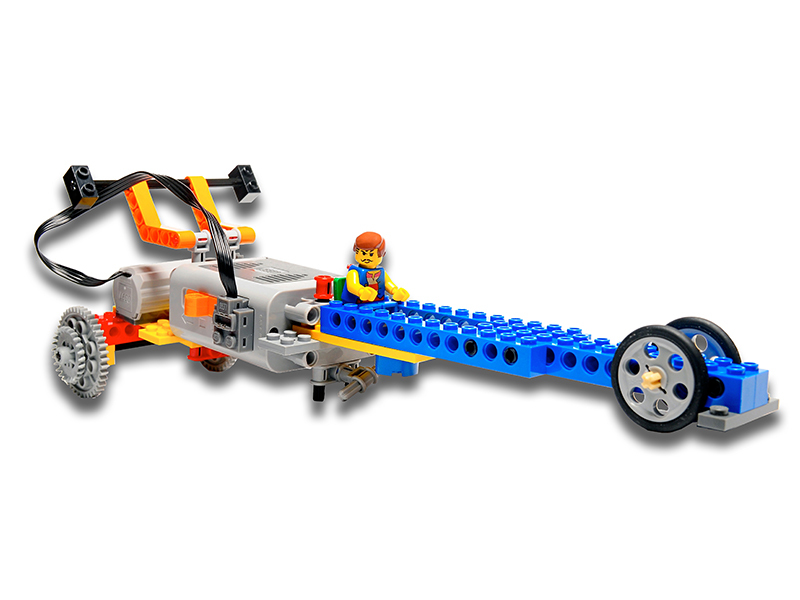 START BUILDING A BRIGHTER FUTURE, REQUEST INFORMATION ABOUT YOUR VERY OWN BRICKS 4 KIDZ FRANCHISE TODAY. 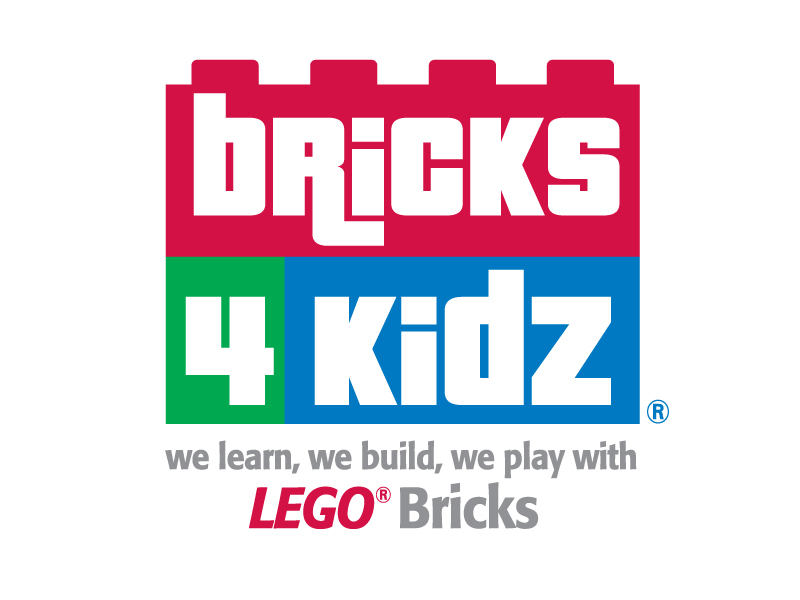 Please complete the short form below to request more information from Bricks 4 Kidz. If you choose to register an account, in the future you will be able to login using your email address and password to quickly request information from other companies.